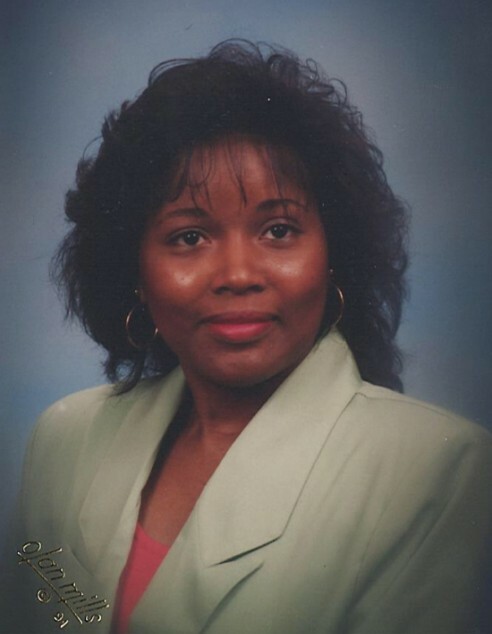 (Lancaster) Robbin Jones Clyburn, 64, died Wednesday, September 5, 2018, Funeral Service will be Thursday, September 13, 2018 at 1:00 P.M Crawford Funeral Home Chapel, Rev AnThony Pelham and Rev. Kenneth Cauthen will officiate. Viewing will be held Wednesday, September 12, 2018 from 4:00 PM until 6:00 PM and Thursday from 9:00 AM until Funeral time at Crawford Funeral Home. Robbin J. Clyburn a daughter of Walter and Evelyn Jones Jr. was born July 7, 1954 in Lancaster, South Carolina. Survivors include her parents of Lancaster, SC, one daughter, Zantrell Jones of Indian Land, SC, two sons Umonta Clyburn of Lancaster, SC, Mario Clyburn of Spartanburg, SC, five grandchildren, four sisters, Peggy Lockhart, Sylvia Dye, Brenda Jackson all of Lancaster, SC, Wanda Stowe of Monroe, NC, two brothers, Larry Clyburn of Port St. Lucie, FL, Andre Jones of Lancaster, SC.